We’re a locally owned business. 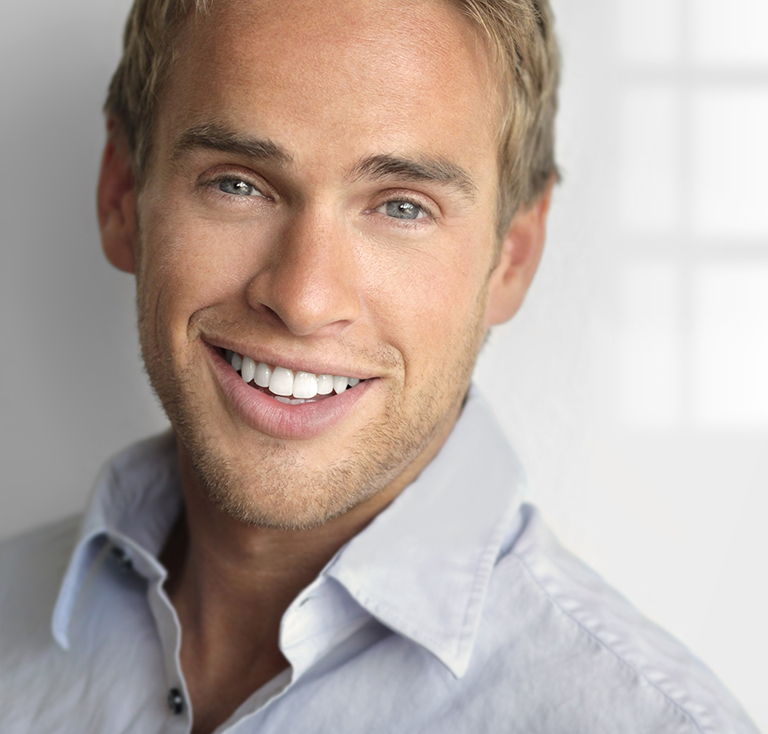 We provide limousine service for celebrities, corporate personnel and the Seattle community. Limousine services are available for personal and corporate use. 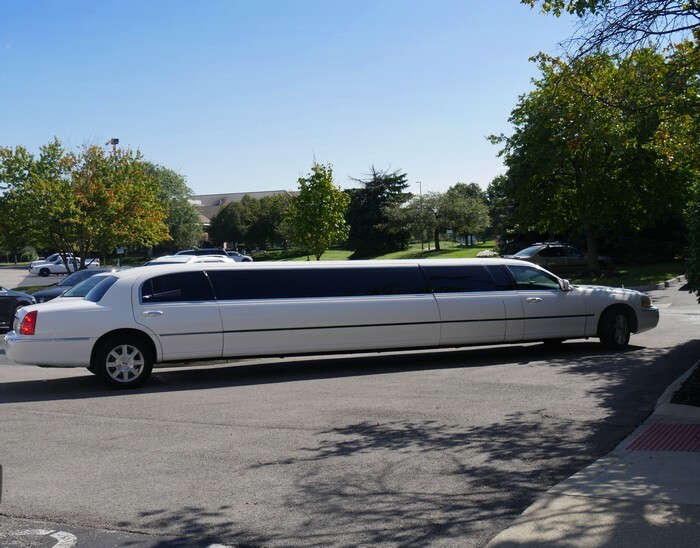 Our state-of-the art limousines are available for many occasions. These include weddings, corporate events, parties and more. 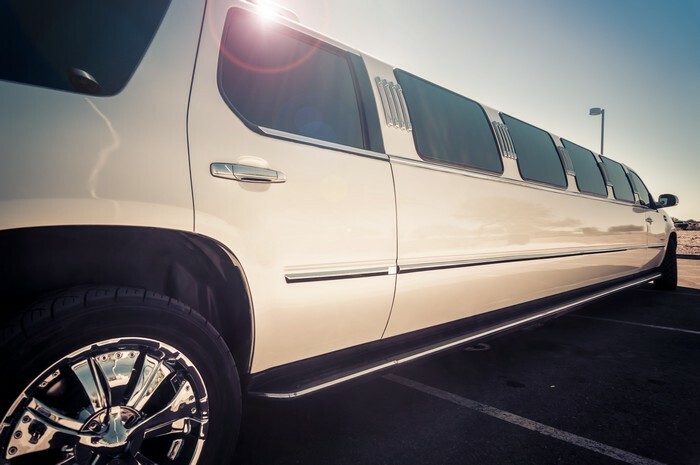 We’ve perfected the art of providing comfortable, safe and reliable limousines. From the beginning Seattle Transportation only hired professional chauffeurs. These weren’t mere drivers. But high quality professional chauffeurs dedicated to safe and reliable limousine service. We’re known for the most professional chauffeurs and customer service oriented staff. Our professional chauffeurs are licensed, insured and safe. And they’ve successfully completed and cleared criminal background checks. Our customers are the reason why we’re in business. We believe in the industry commandment, “you get what you pay for.” Despite rising costs in fuel, insurance and wages we don’t cut corners. We continually update our services and limousines for our customers. We offer online reservations and free membership for your convenience. During transport we insure our customers are safe. 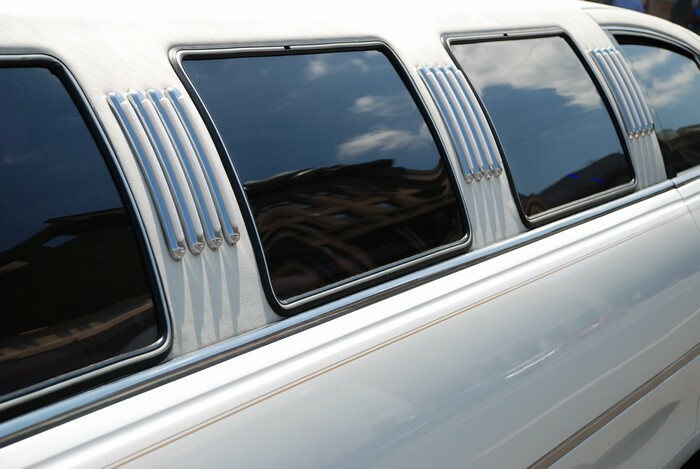 All of our limousines are insured, inspected with updated repairs and maintenance. Every limousine we own is safe, comfortable and reliable. When you call, someone always answers the phone. Your limousine needs will be taken care of the same day. And you get the exact limousine you reserved, every time. Price is a concern for corporate and personal customers. That’s why we offer single hour pricing on our limousine services. The exception is for proms and homecoming events. These normally require a 3-4 hour minimum. If you want to ride alone reserve our Lincoln Town Car. Need the perfect party on wheels? Reserve our Land “Yacht”. At Seattle Transportation you can have your choice of limousines. Call our office today. Our friendly staff will match you with the limousine that will fit your needs. Customers keep coming back, because we have affordable pricing and a great selection of limousines. In today’s busy world you don’t have time for hassles. We offer convenient reservations. You can reserve your limousine online. Reserving your limousine is easy and fast. Reserve your limousine anywhere by signing up for your free membership. You’ll be able to reserve and confirm your limousine.